The bottle is about 75% full. The perfume is old and no longer fresh and smells like alcohol. 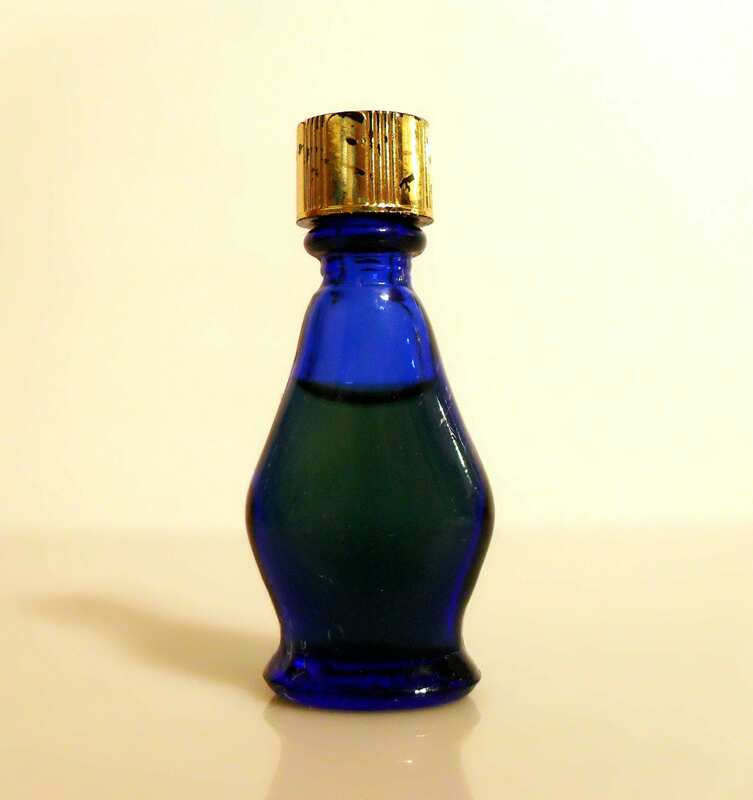 It would be better suited to your collection of perfume bottles, rather than a staple in your perfume wardrobe.The tiny bottle stands just under 2" tall and has a gold finished plastic screw cap (some wear to finish). It is missing it's label.